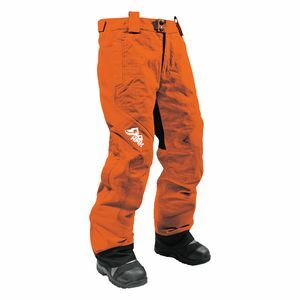 Getting the most out of your backcountry days? 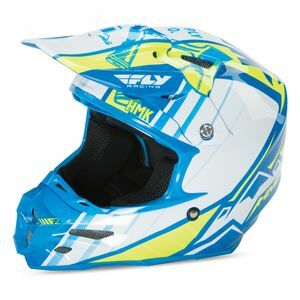 Developed by fellow riders in Northern Oregon, HMK gear is driven by the rider - designed to give you the best experience on the trails as possible, because prime riding time is always (unfortunately) limited. 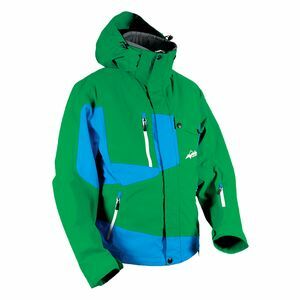 Don’t let inferior gear put a damper on your precious trail time. 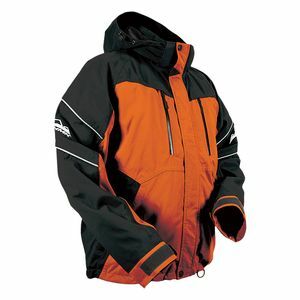 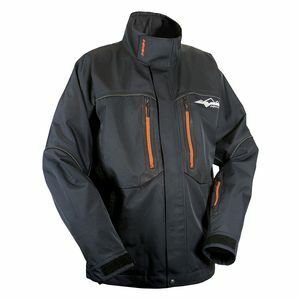 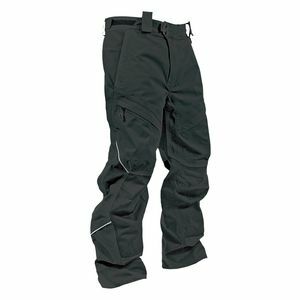 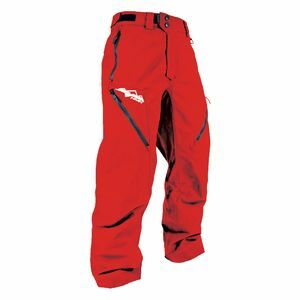 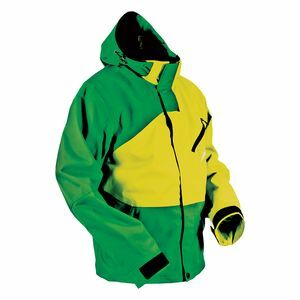 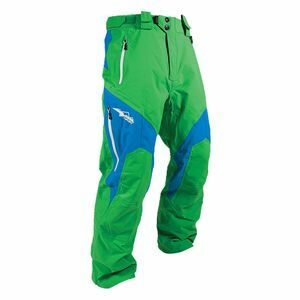 You can rely on HMK snowmobile gear to keep you warm, dry and having as good a time on your snow machine as you should.